E l v i s T h e K i n g !!! 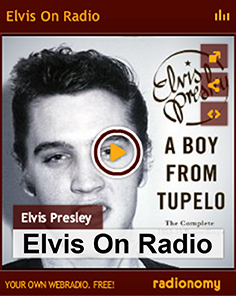 All you want about Elvis is here !!! 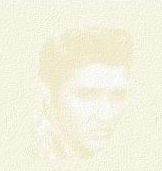 This TCB Ring site is owned by Elvis .